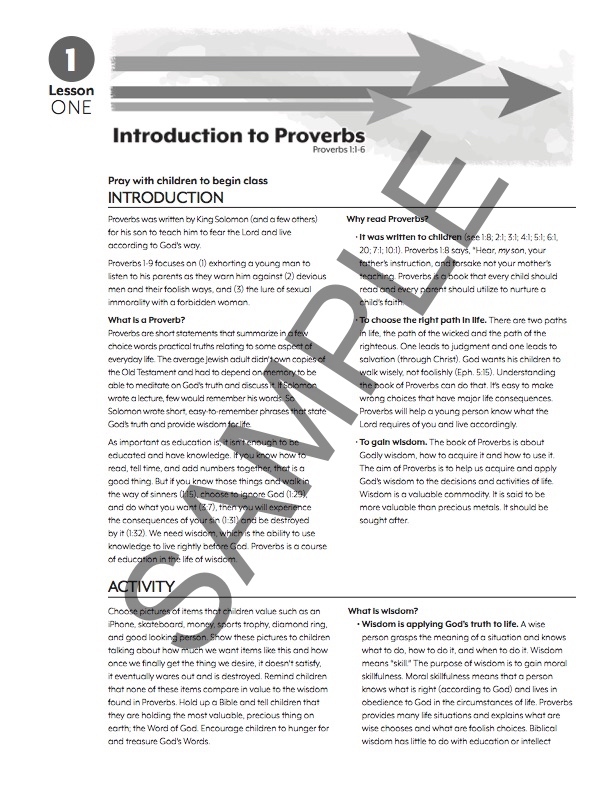 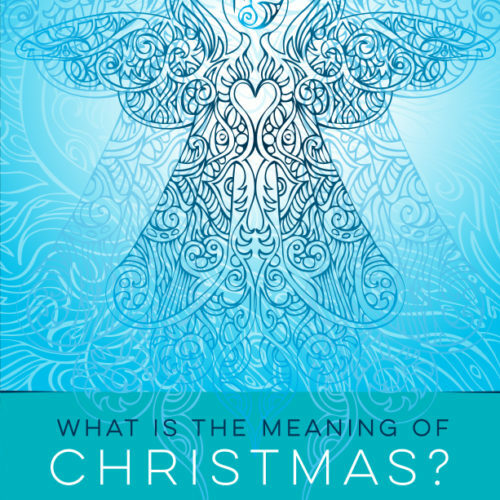 An 18-part series that studies Proverbs 1-9. 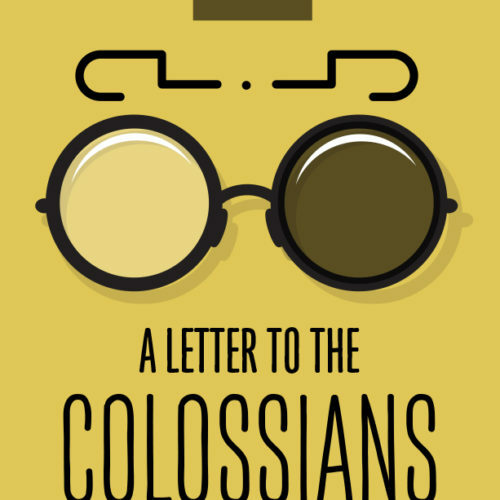 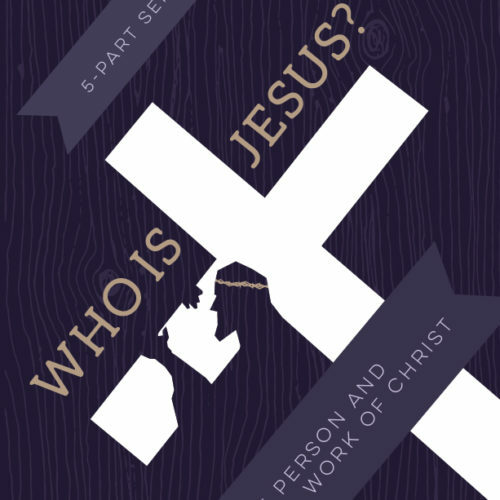 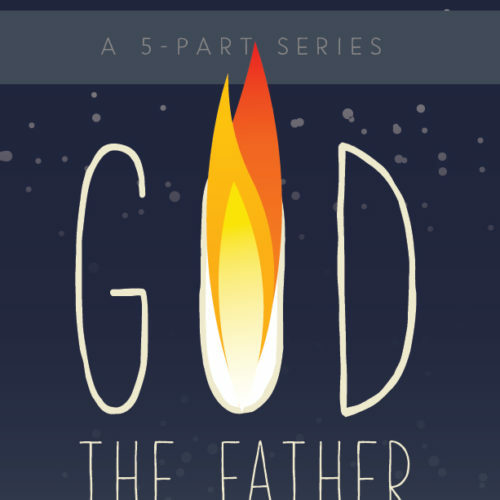 This series will teach children to apply God’s truth to life and live rightly before God. 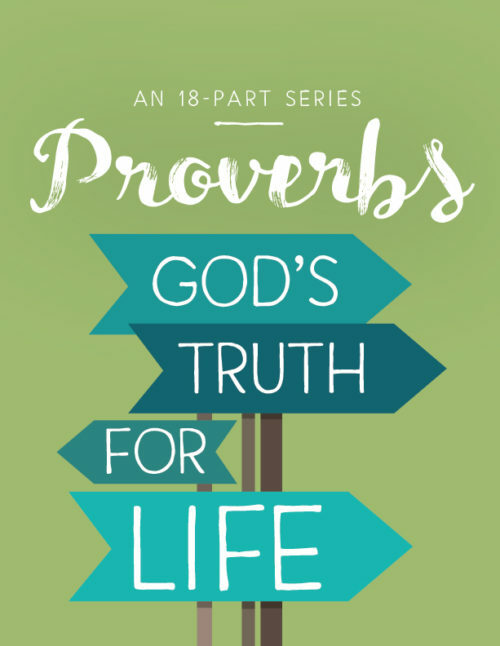 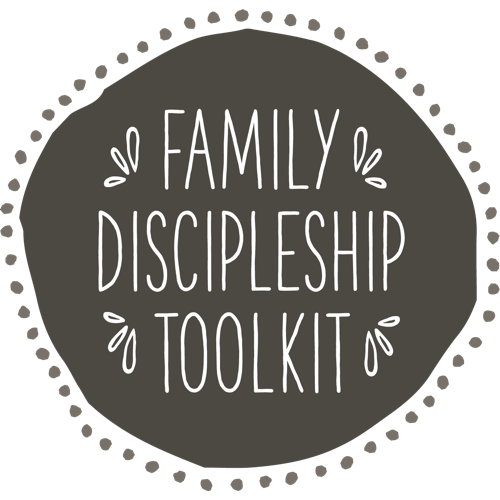 Proverbs addresses some of the most critical topics that children need to hear: what it means to fear the Lord, how to obey parents, how to choose the right friends, how to make wise decisions and much more. 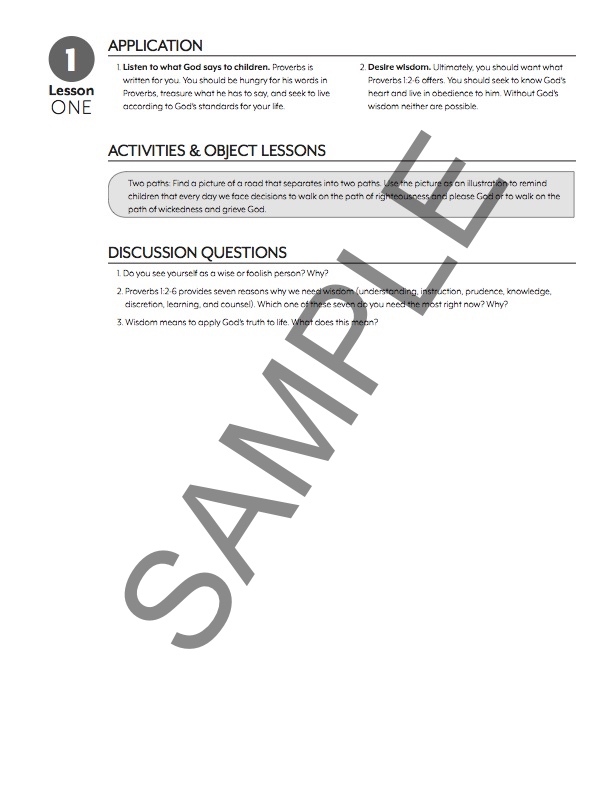 Leaders guide with objectives, activity, teaching points, suggested object lesson and discussion questions. 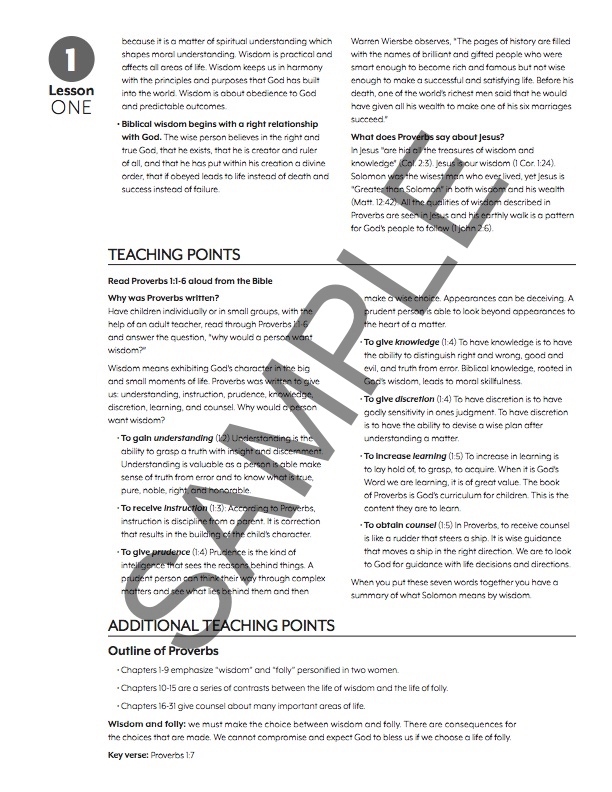 Your ZIP file download will include 1 PDF file per lesson.